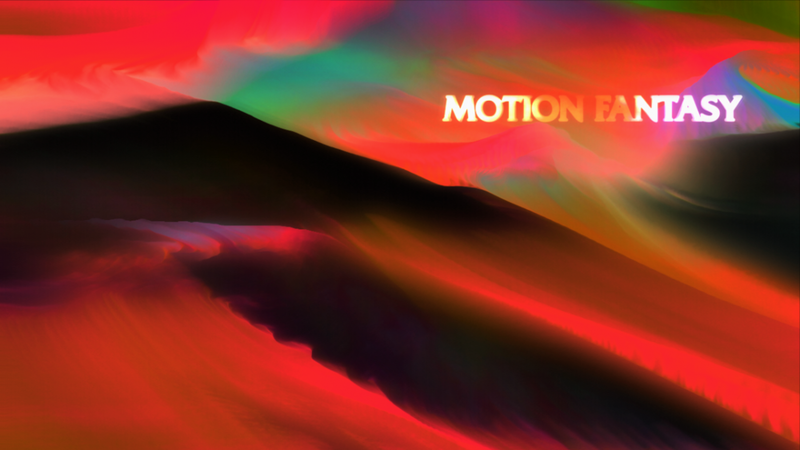 Motion Fantasy is the work of Kenaim Al-Shatti. My work focuses on live visuals, looping artworks, motion graphics, album art, editorial design, institutional design, music videos, and visual emotion. I love working with like minded people on projects big and small.